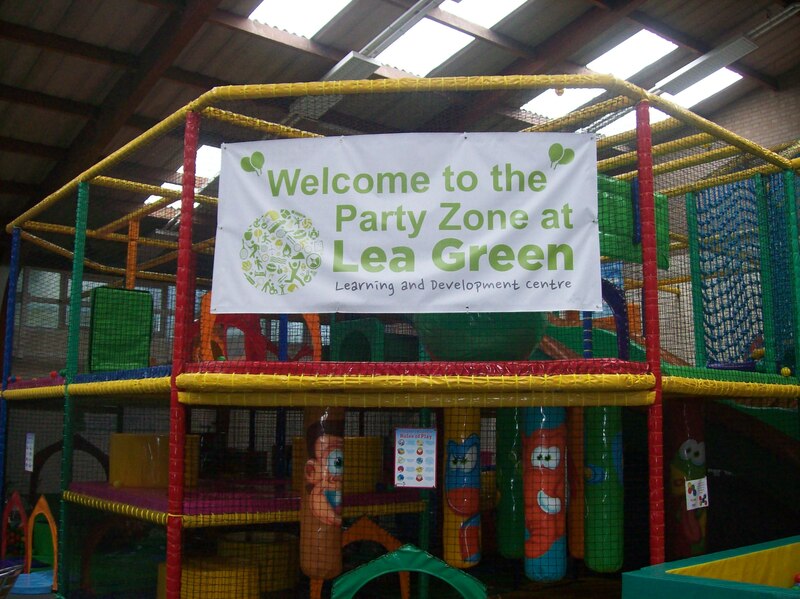 Our large indoor soft play area is a fantastic addition on-site at Lea Green Centre. If you want to make a booking for a date within the next seven days, please call us on 01629 534561 to check availability before completing the online booking form at the base of this page. Please bring a signed ‘terms and conditions and play agreement’ along with a completed ‘attendance list’ to hand in at the Centre on the day of the party. 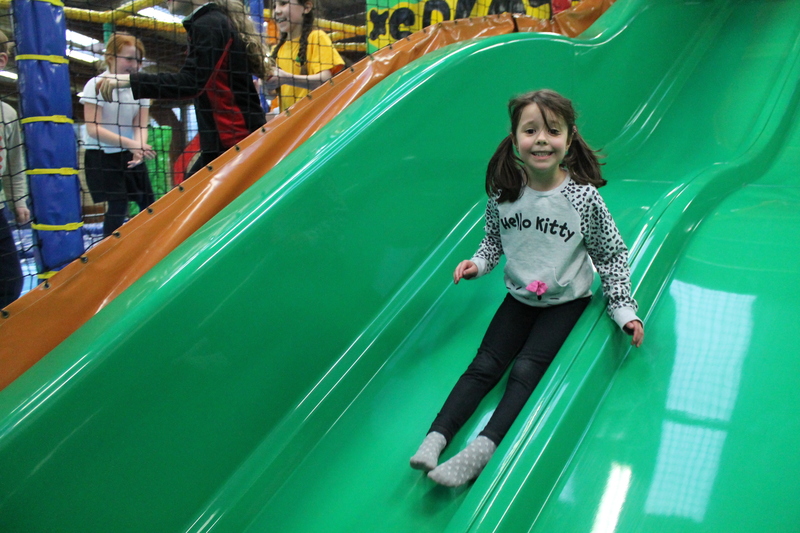 You can book a catered or self-catered soft play party, find out about self-catering facilities on our FAQ page. If you want to make a booking during the school holidays, please call us on 01629 534561 to check availability. 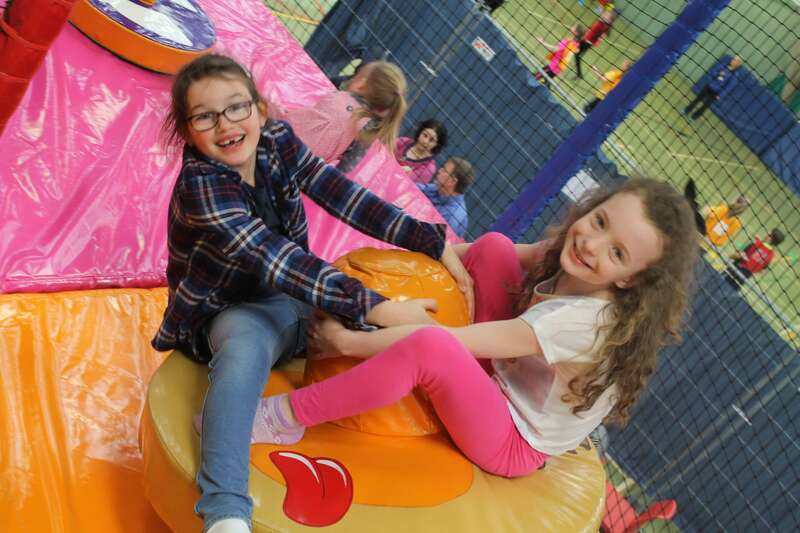 Our party price of £240 books sole use of the soft play area, maximum of 40 children for parties between 1st April 2019 and 31st March 2020. 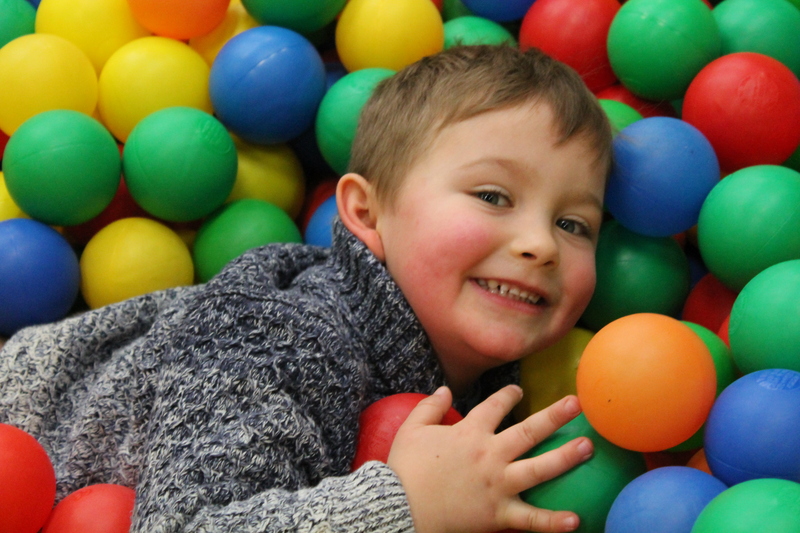 There will be a first aid trained Lea Green Centre member of staff on-hand throughout the party but it is the responsibility of the group to supervise soft play use.